Already registered? Visit the exclusive members area. 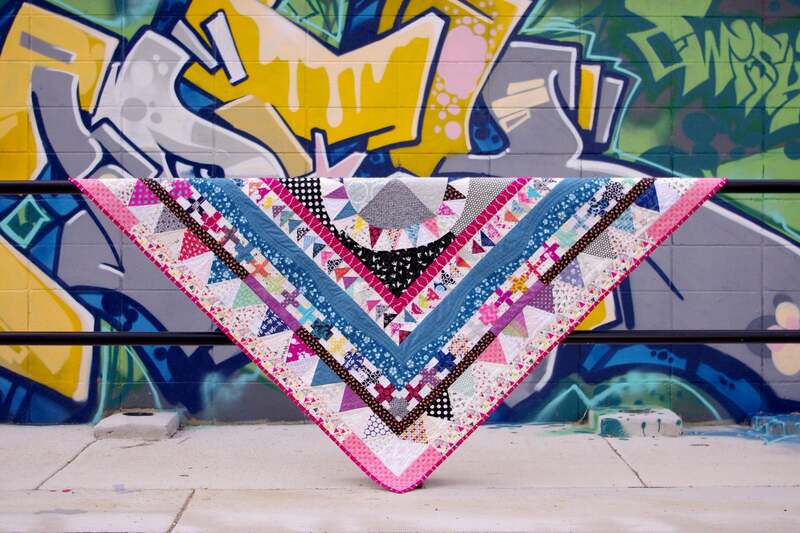 Nine beautiful blocks for you to stitch up! 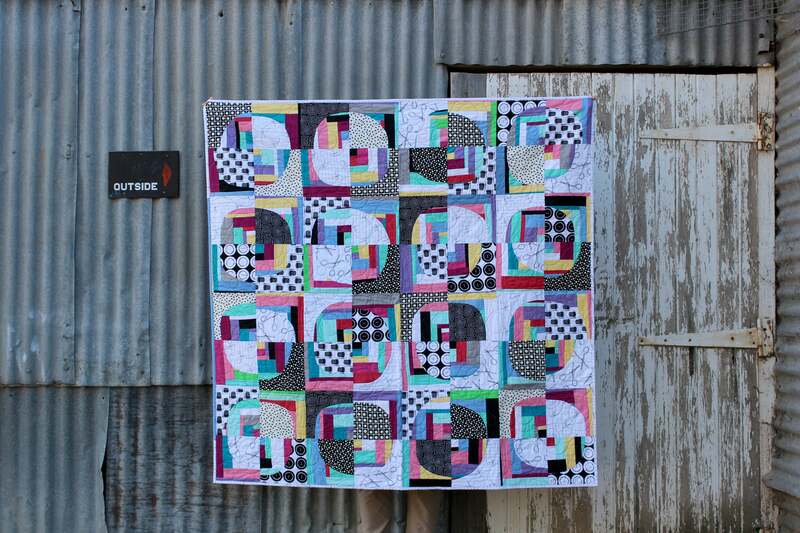 I am super excited to release this block of the month series. Raspberry Applique is inspired by Australian native flowers and created using the traditional Hawaiian quilt or applique technique. This is a really personal project for me and I truly hope you love it! Raspberry Applique is made up of nine blocks, which will be released at the start of each month. Our final and tenth month will be the finishing instructions. You will be supported with video, photo and written tutorials, with a few bonuses along the way. 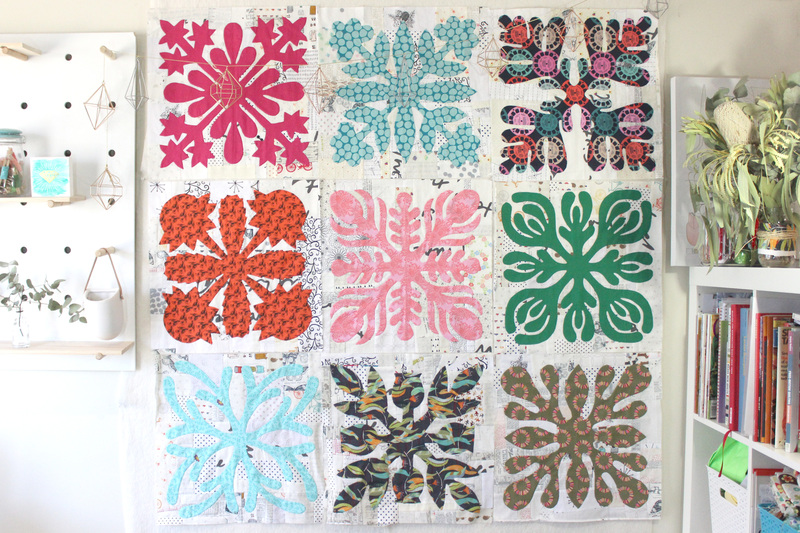 This quilt has been designed to work with fat quarters, however, I have included a tutorial for ‘fabric slabs’ if you want to add an extra, modern element to your quilt. I was drawn to the technique when my sister in law brought me a Poakalani Hawaiian Quilt pattern and design book from Hawaii. It is such a beautiful book, and I immediately added it to my quilty bucket list. Fast forward a few years and I was designing Australian flowers for textile printing and artworks. One thing lead to another and I started turning these drawings into the folded templates you see here today. As part of the membership and block release, I want to tell you about each of the flowers or plants that gave me inspiration and any artwork that lead to the template design. I think it is so important to pay respect to our traditions and I hope you will join me on this journey where we might learn more than new quilt block designs. The video tutorials are exclusive to members and will not be available in any other format of this pattern. The fist block will go live at the start of October 2018 – but you can join us at anytime! 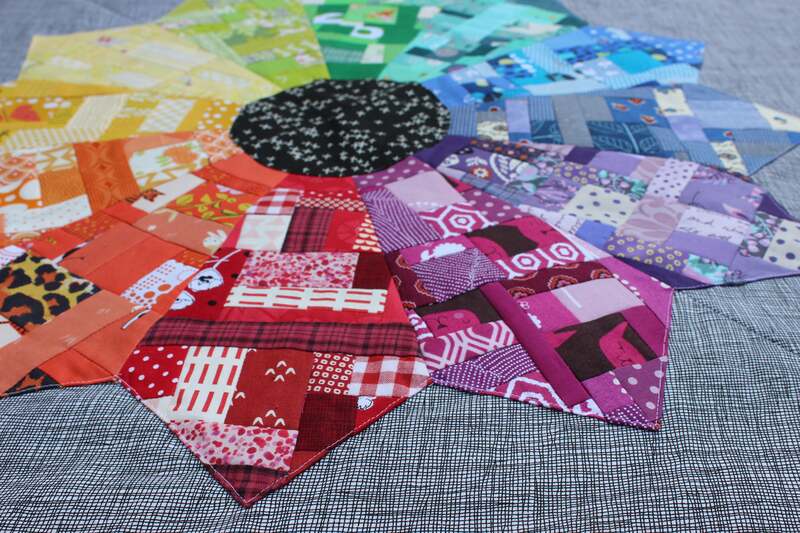 This program runs for 10 months, made up of 9 blocks and a finishing your quilt tutorial. Tutorials and templates will be posted on www.raspberryspool.com at the start of each month. Members will be sent a notification by email once the content is live. Members will need to log in to the membership site to access their blocks and instructions. All prices are quoted in Australian dollars – Paypal will work out the conversion from your local currency. Want a sneak peek of what you will see once we go live? The following video is part of the tutorial for preparing and basting your blocks. It compliments the written and photo instructions for making your quilt. Are you in? I would love to have you on board for the block of the month series! Here are the two membership models available for subscribing. Membership is available to purchase at anytime. when you sign up you will automatically have access to all released content. Membership to the Raspberry Applique block of the month series is managed via this site. Once you have completed your payment and registration, you will be able to log onto the protected part of the website. Please note this email may take some time to get to you. if you are concerned that you haven’t recieved registration details within 24 hours please email me. All tutorials, videos and templates will be available once you are logged in. Once you have registered, you should receive and email with your username and password. Keep this safe as all the block tutorials will be protected for members only. If you haven’t received the email, check your junk mail folder as it may be lost in there. I get it, how many passwords can one person be expected to remember? You can reset your password in the side widget – just follow the instructions and you will be sent the details to reset your password. If you still can’t get in, contact me and let me know what the issue is. I will make sure you can get on and get to the blocks. Please be aware that it is just me managing the site and getting this information to you is done manually.